Relax in Comfort - Latex Mattress Store Winter Park FL. Founded in 1967 by Anthony and Lucy DePaulils, Relax in Comfort was the first sleep specialty store in the Southeastern United States. Relax in Comfort is an accredited business member with a rating of A+ by the BBB (Better Business Bureau). Relax in Comfort has partnerships with brands such as Select Comfort, Inada, Reverie, Savvy Rest, and more. They also have a manufacturing partnership with SizeWise, a maker of specialty medical beds in the United States. 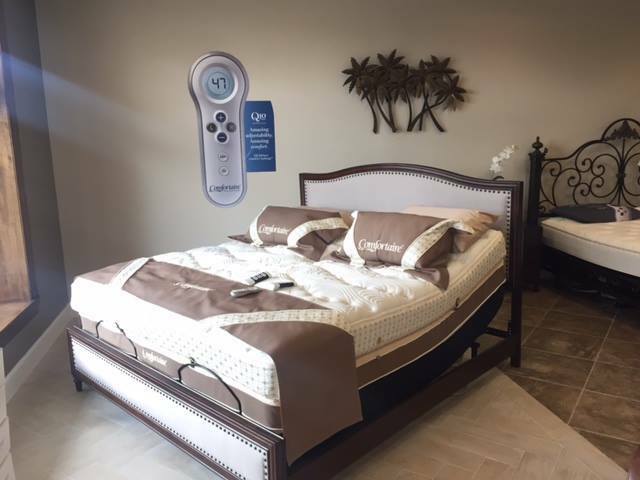 SizeWise manufactures private label adjustable firmness mattresses, which are produced based on the design and specifications of the adjustable beds offered by the Relax in Comfort. Furthermore, they invented the split top mattress in 2001 which allows elevation for both the head and feet for each partner. They now offer latex mattresses with Vita Talalay inside. 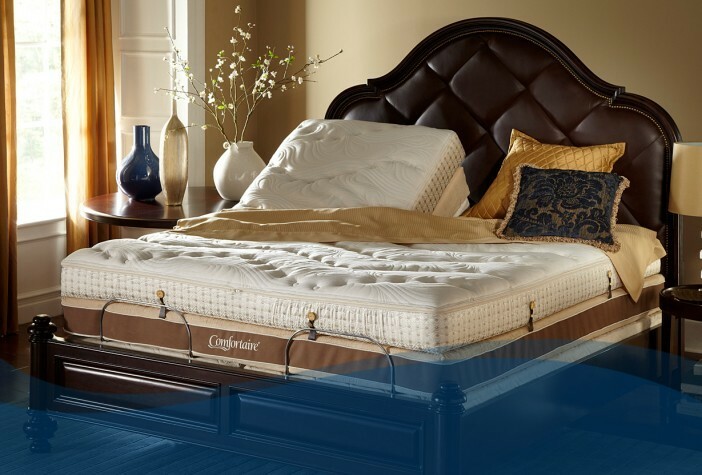 The slip top mattress has now become the premier flagship design which is promoted in nearly every Sleep Number advertisement. The other hit piece are the latex mattresses with Vita Talalay inside. The Relax in Comfort also offers massage and zero gravity chairs by brands such as Panasonic, Qi Se, iJoy and more. Relax in Comfort is committed to developing and offering products of high quality at the lowest possible price. Over the years, they also received 5 star ratings from many of their customers, which include local mayors, community leaders, health care practitioners, and tens of thousands of Florida residents. As a result of their reputation and 50 years experience in the industry, Relax in Comfort was selected as the National Events Team to represent Panasonic and Select Comfort brands at medical trade shows, consumer home shows, and other industry specific trade shows. Relax in Comfort has 4 shops conveniently located throughout Florida in Winter Park Village, Lake Sumter Landing, Seminole Towne Center Mall, and The Grove at Isleworth. All of them sell latex mattresses so you should definitely go and try them out!